When you’re in the construction business, time is money. Every wasted minute at the construction site is revenue lost. Fortunately, Stromberg Architectural supplies precast GFRC architectural elements to help you save valuable time during your next construction or renovation project. Stromberg provides a huge selection of architectural elements from columns to bollards to plinths, quoins and finials. It may seem paradoxical, but one of Stromberg’s specialties is their ability to make beautiful, custom architectural elements that can be precast for your convenience. When you custom-order GFRC from Stromberg, you have the opportunity to work directly with their teams of world class artisans, designers and architects to make sure that your precast GFRC architectural elements are the perfect fit for your construction or renovation project. 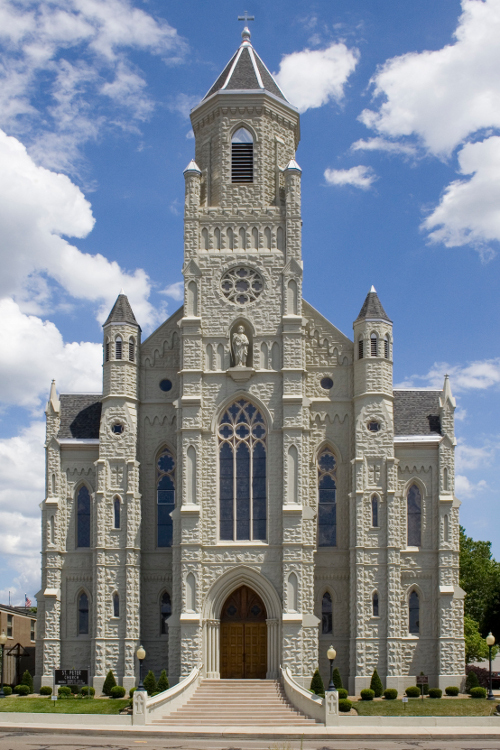 Our precast GFRC architectural elements are some of the most durable and resilient in the world. GFRC is an amazing material, and in the hands of the pros at Stromberg, it can stand up to just about anything you can throw at it. Our GFRC is virtually unaffected by hazardous temperature fluctuations, and it can withstand deep freezes and blistering heat waves. It can stand up to hurricane force winds, and it is resistant to corrosive elements like acid rain and smog. Our GFRC is even strong enough to endure the punishment of high winds and heavy projectiles. If you are ready to order precast GFRC architectural elements or you want more information, please call us at (903) 454-0904 today or email us at info@strombergarchitectural.com.